The other side often uses a variety of bullying tactics to prevent you from getting what you are owed. With an attorney on your side, those tactics stop and you get respect. It's common for the injured to accept settlements that are less than they deserve just because they think it's the best they can do. Your lawyer will fight to make sure this doesn't happen. You'll get your money faster in almost all cases. With an attorney on your side, you can rest easy knowing that your case will be closed faster and you can move on more quickly. Since an attorney is handling the process of getting you what you're owed, you don't have to worry about anything other than physically healing after your injuries. 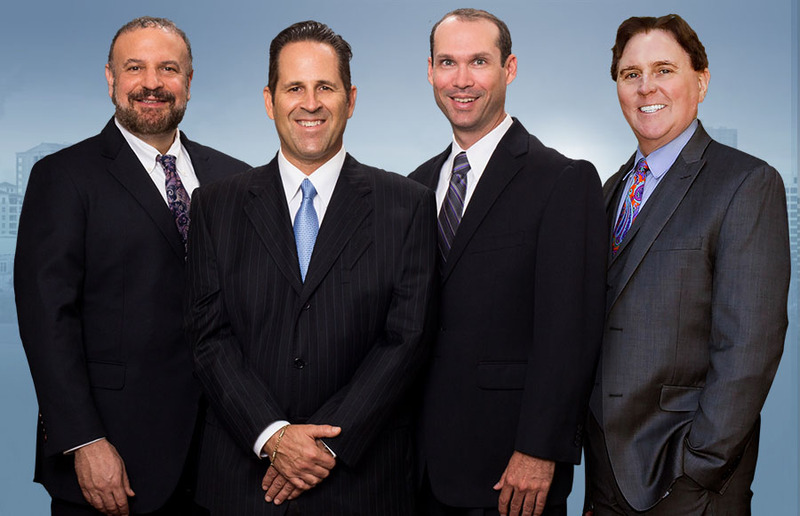 We work with experts to determine what a truly fair settlement amount is, and then we fight to get it for you. The bottom line is that we get you more money so you aren't left with any financial burdens after your injuries. What Is Fault And Am I Owed Compensation? Our lawyers understand that getting you your money is important, and we use a variety of steps to get you what you're owed. An injury involving a pedestrian and a motorist can leave you seriously injured. After all, the size and weight of a vehicle are far beyond a person's, and pedestrians have little protecting them if they're injured in these accidents. But many insurance companies and legal teams for the other side will often fight to try to give you less than you deserve or offer settlements that are far lower than you're entitled to. Our lawyers fight to make sure that this doesn't happen to you, and we make sure you get what you're owed. We consult with financial and medical professionals to determine the true cost of your injuries, and then we don’t stop fighting for you until you get your money.